Where can you find Kirsten Manzi Jewellery this year? As always you can shop through my online shop but, please be aware of the above cut off dates for orders. I’ll still be taking orders after these dates but cannot guarantee that any order places after the cut of dates will arrive in time for Christmas. 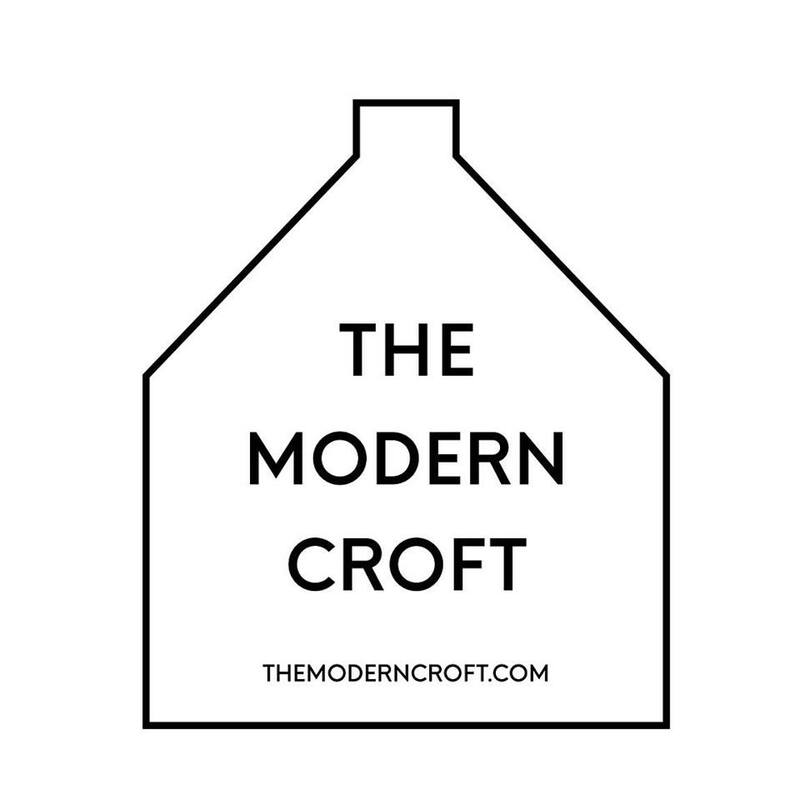 The Morden Croft is a beautiful lifestyle shop based in Oban that stocks beautiful things from Scotland and beyond. There you can find a few of my Balance pieces as well as the ever popular Fragment Rings. Greengallery stocks a collection of contemporary Scottish paintings as well as beautiful accessories and objects for your home. At Greengallery you’ll find a collection of my Balance pieces, including a few new items and larger statement necklaces. 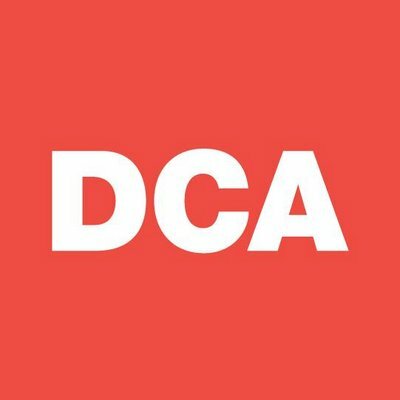 DCA Shop has a unique selection of design, jewellery and craft sourced both locally and from across the UK. Here you’ll find a collection of my silver Balance pieces. Pretty Fly Workshop based Broughty Ferry, stocks bespoke handmade items from independent makers and designers. In the back of the shop owner, Nicola has her own workshop, where she makes all of her jewellery pieces. At Pretty Fly you can find a range of my Balance pieces. 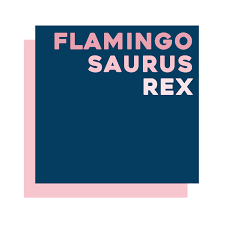 Flamingosaurus Rex is a dynamic, multi-functional gallery, shop & art space that aims to showcase the work of up-and-coming, Scottish artists & designers. Here you’ll find a selection from both my Fragment and Balance collections.